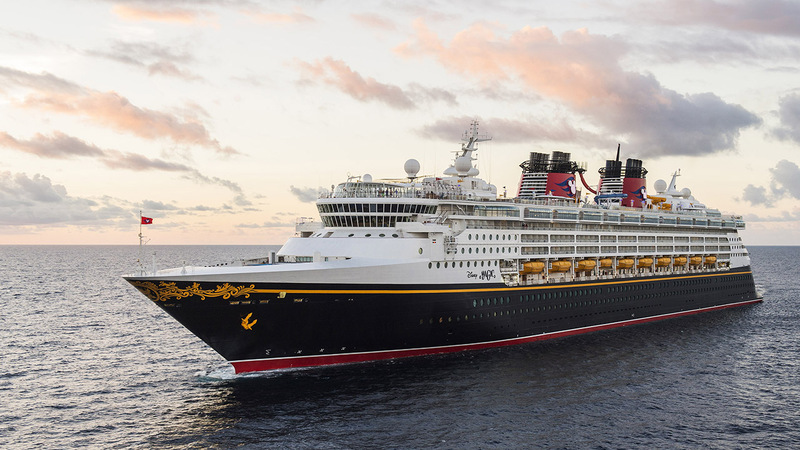 Disney Cruise Line’s Disney Magic is headed to dry dock and will reemerge next spring with new experiences and spaces for guests. Additions to the ship include the first-ever Tangled-themed restaurant. Rapunzel’s Royal Table will be a family-style restaurant with characters and live entertainment inspired by the film including themed menus, special activities, and a parade. Vibe, the area for teens ages 14-17 is being reimagined into a “trendy urban loft environment.” The updated area will feature a coffee and smoothie bar, virtual reality games, and more. The updated Disney Magic will debut on March 9, 2018, sailing from Miami.